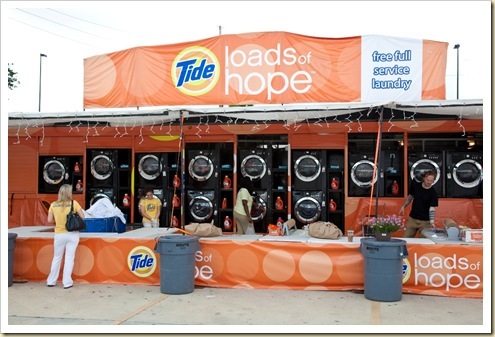 While the goal of all cause marketing is to foster a positive reputation, CauseMarketing.com tags the business purpose of a campaign as “goodwill” when there is no other, more direct goal (i.e., sales, defense, or advocacy). 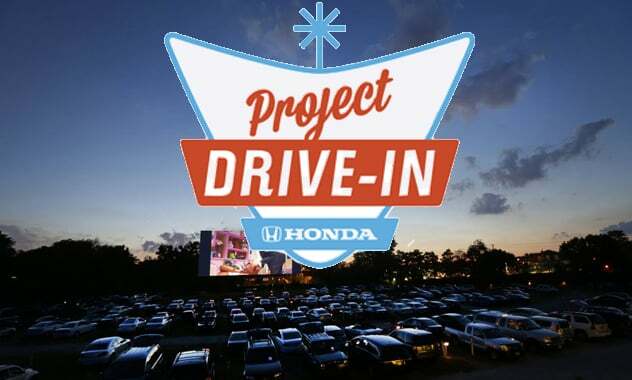 As an example, if a cause marketing campaign offers veterans discounts or free meals on Veterans Day, then the business goal of that campaign is sales. But if the cause marketing campaign simply thanks veterans for their service without incentivizing sampling, then the business goal of that cause marketing campaign is “goodwill”. “You Engage. 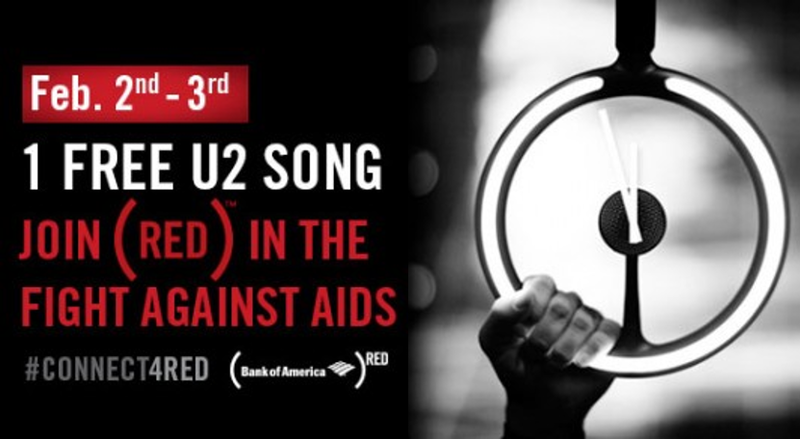 We’ll Give”: For each free download of the U2 song ‘Invisible’, Bank of America donated $1 to (RED) to fund life-saving AIDS medication for pregnant mothers. 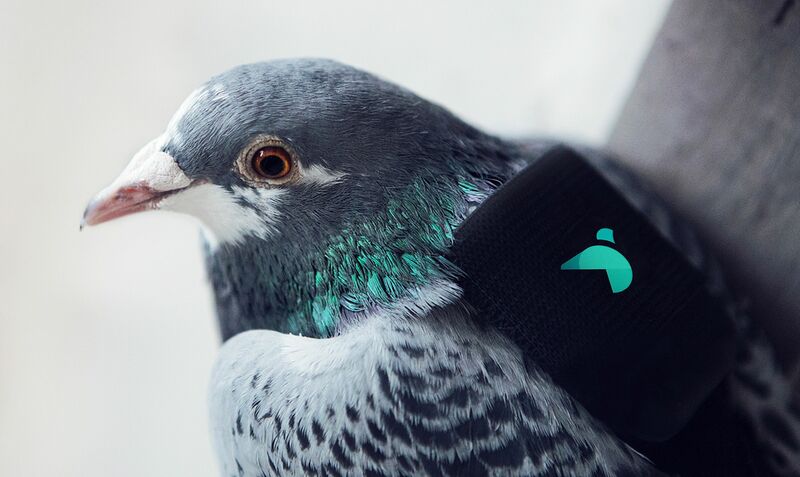 Plume Labs launched the Pigeon Air Patrol to deliver localized air-pollution data in an engaging and newsworthy way. Tiny air pollution sensors mounted in “pigeon backpacks” monitored air quality and reported the results on Twitter in real time. 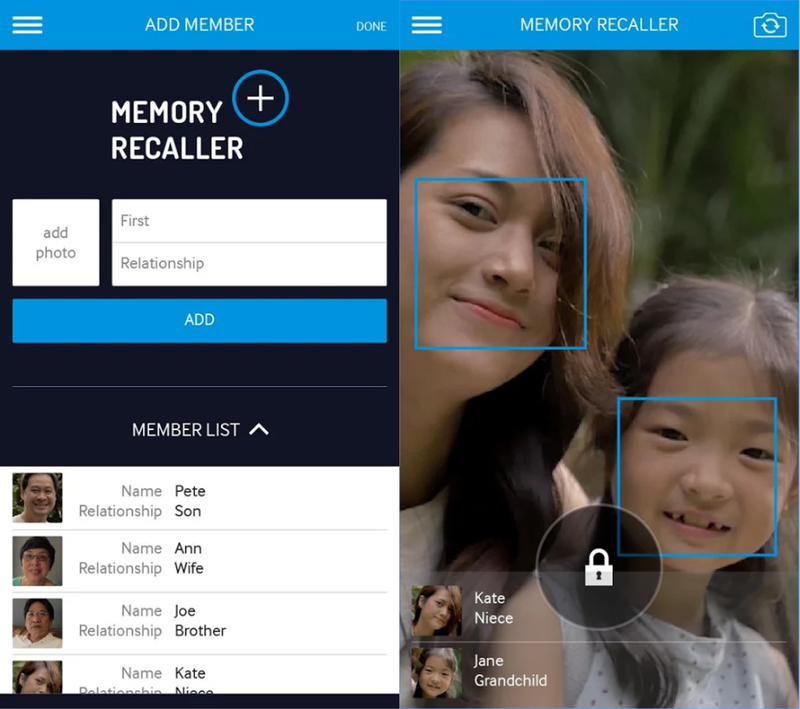 Samsung worked with Alzheimer experts and psychologists from Praram 9 Hospital to build Memory Recaller — a mobile app. The app uses a phone’s camera and facial recognition system to identify the person standing in front of the Alzheimer patient, conveying that information via headphones. 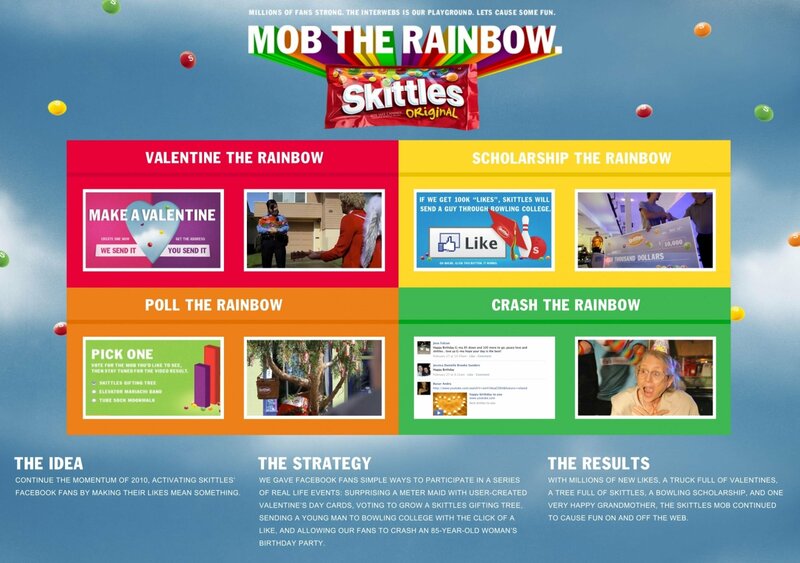 Skittles ‘Mob the Rainbow’ campaign is an example of clever list-building and customer engagement via participation in acts-of-kindness. Videocon Smartphone created The Traffic Gaaye, an initiative to help beat traffic jams on Delhi streets. With the help of local cow owners, Videocon attached special GPS transmitter collars around the necks of hundreds of cows, turning these road blocks into traffic guides.